Many of us spend a lot of time in our vehicles which means that we are also eating, drinking, and bringing in a lot of dirt and materials into our vehicles. Over time interior leather, vinyl, carpet, and fabric starts to look dirty from spills and stains. 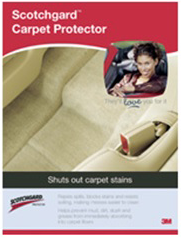 To help protect your interior to prevent stains consider adding Scotchgard Protector. Scotchgard protection can help prevent spills from coffee, juice, soda pop, and other liquids from soaking into carpet or fabric eliminating permanent stains. Liquids bead up on the surface and won't soak in so that you can easily wipe them away. Scotchgard also protects from other elements such as UV light, mud, dirt, and grease. Quality Toyota can help apply Scotchgard to your new Toyota or recently detailed vehicle. Call us at 218-736-9230 or Contact Us online for more information. Ventilate the vehicle to avoid breathing in the product. Test it out on an area first. Dry the treated area off. 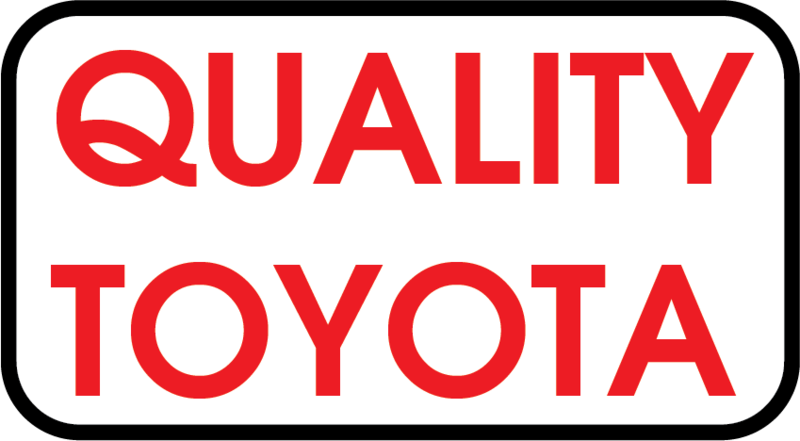 When you're ready to access the premium interiors that you desire, call Quality Toyota. You can access the Scotchgard car protection that you desire. Is Scotchgard safe to use? The answer is yes. 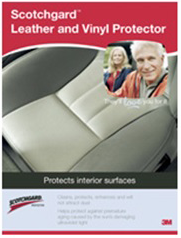 Scotchgard on leather will keep your vehicle's fabric protected. 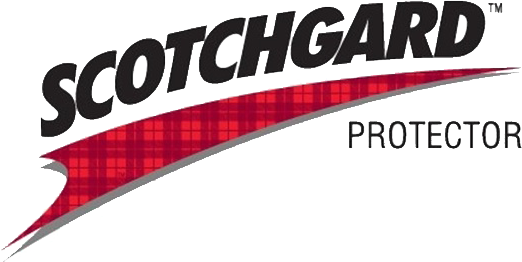 When you have questions about our Scotchgard auto fabric & carpet protector products, contact us! We will gladly help you see which Scotchgard product works best for your model. When you need specific Scotchgard services for car seats, we can assist! We look forward to helping your car stay in the condition that you purchased it in. Call now to learn more about our products and keep your vehicle in great condition. Protect your purchase with Scotchgard car protection products near Alexandria and Detroit Lakes, MN today. 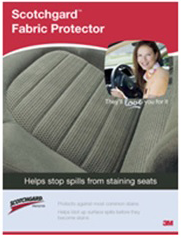 Scotchgard's professional line of fabric and carpet protection will help prevent spills from soaking in and permanently staining your seats and carpet. Spilled coffee, pop and other liquids just bead-up on the surface and don't soak in, allowing you to simply wipe them away. 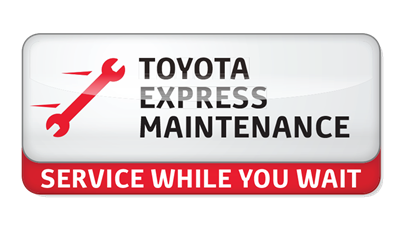 Have the professionals at Quality Toyota apply fabric and carpet protector on your new or just detailed vehicle today! Creates and invisible barrier against the damaging effects of ultraviolet light. 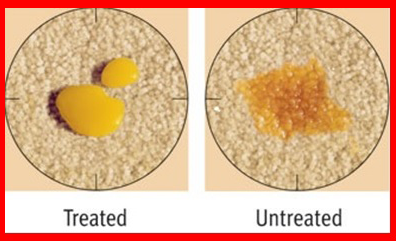 Our non-greasy formula produces a rich stain sheen. When applied to your fabric seats, spills settle on top of the surface instead of being immediatley absorbed. Coffee catsup and sippy cup contents wipe off easily. Helps prevent mud, dirt, slush and grease from being immediatley absorbed into carpet fibers. makes messes easy to clean up.